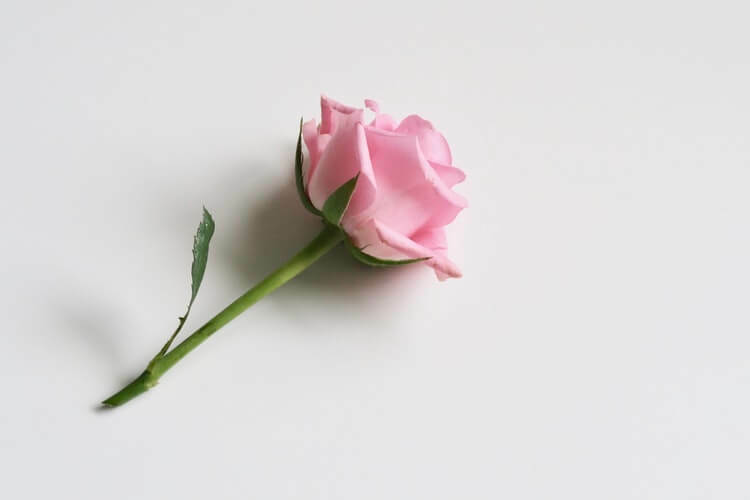 No matter the occasion, people tend to give flowers as their go-to gift - and it's a nice one. People love to receive flowers, and they're a simple and pretty way to tell someone you were thinking about them. But, if you're tired of giving plain bouquets as a gift and are looking for something a little more unique, we've gathered up some ideas for ten unique gifts that still have a natural flair. 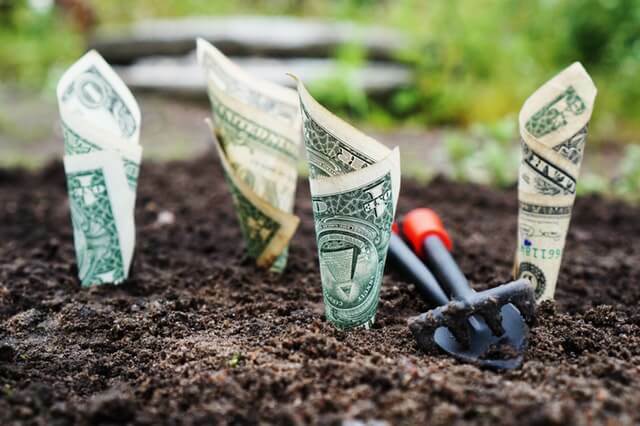 Money trees are meant to bring good luck and prosperity, making them a thoughtful gift for a loved one or coworker. They also are supposed to create positive energy within a space, so if you're giving your gift as a "thank you" or an "I'm sorry", positive energy is a great way to go. This one is planted in a square pot with deer moss and rocks, making it much more unique than a regular bouquet. 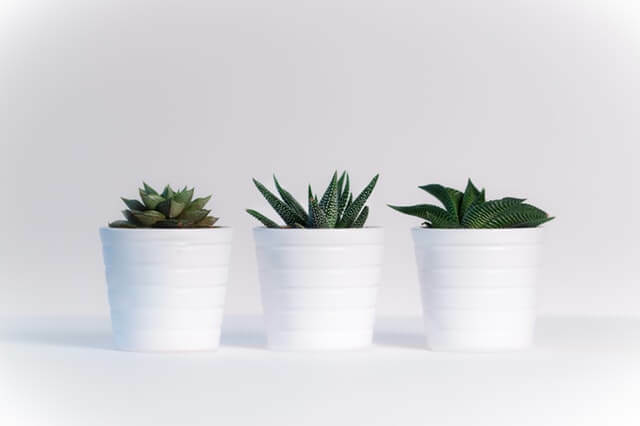 Potted plants are a slightly more permanent gift than a bouquet in a vase; they last longer, and if the person you’re giving it to has a green thumb, they will be able to replant it and keep it alive for even longer. A plant in a glass sphere like this one is entirely one of a kind, making it a great addition to someone’s office or kitchen counter. Succulents are all the rage now, and for good reason! 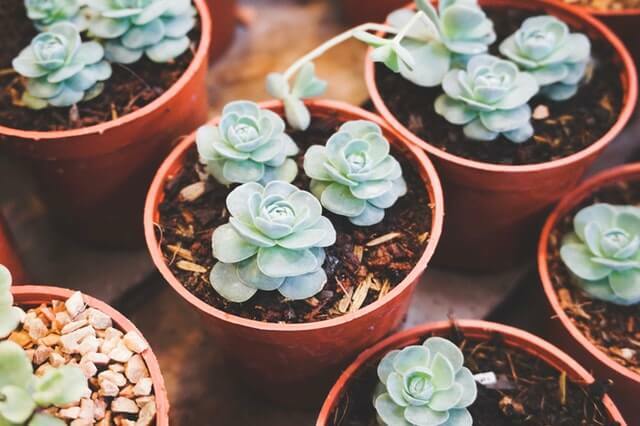 Aside from being cute and easy to arrange, succulents are perfect for your friends and family who don’t have a great track record of keeping plants alive. 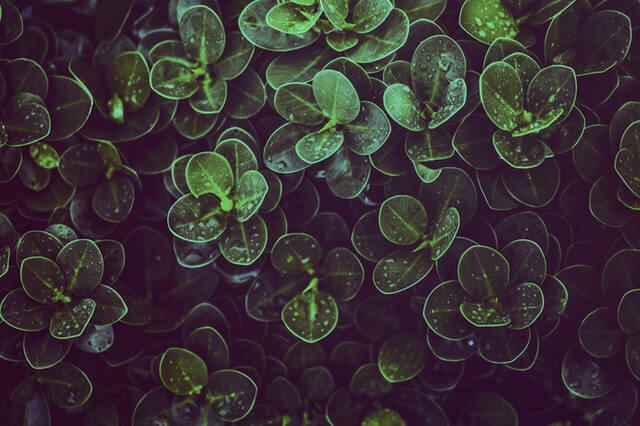 They require a lot less care than other plants and flowers, making them a great gift for someone who might not remember to water their plants regularly. Succulent Studios is a monthly subscription box that sends you organically grown succulents each month. In a similar vein, instead of a bouquet of flowers, you can give a ‘bouquet’ of sorts--of cacti! Not only is this a pretty uncommon and unique gift, it’s even more perfect for someone who has a garden started already. 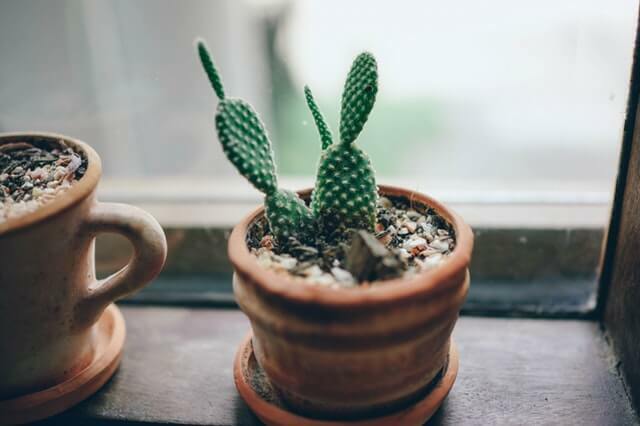 If you’re giving this gift to someone who already has a collection of plants in their home, adding some cacti to the mix will give their garden a little more visual texture. Perfect for the mixologist of your friend group, this seed kit includes seeds for common drink garnishes, link mint, thyme, lemon balm, and more. If your friend is interested in growing their own plants and making their own drinks, this is the perfect gift for them. It lets them be a little more involved in the process and gives you a fun project to do together - and you can share a drink at the end! 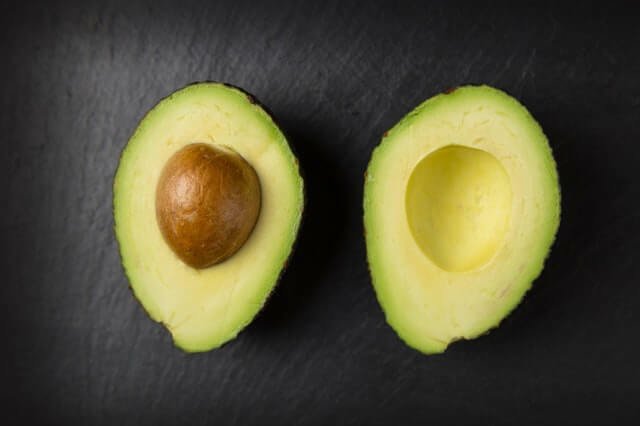 Unlike most other seeds, you can’t just stick an avocado pit in the ground and hope that a tree sprouts from it. This special avocado starter kit will help your guac-obsessed friend start their own avocado tree and keep the guac flowing. 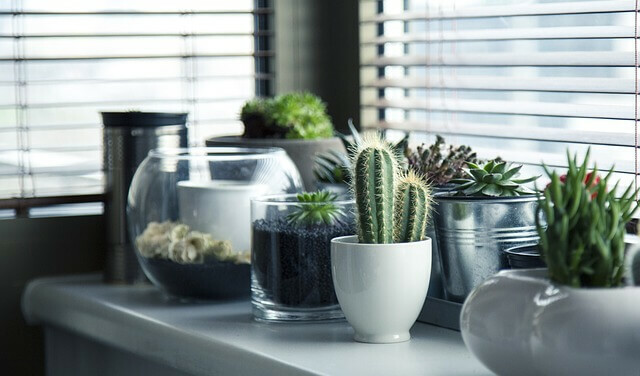 A lot of people like the look of plants and wish they could have more, but have no clue how to keep them alive, or make them look good in their home. If your friend is one of these people, consider getting them a How-To book to help foster their green thumb. 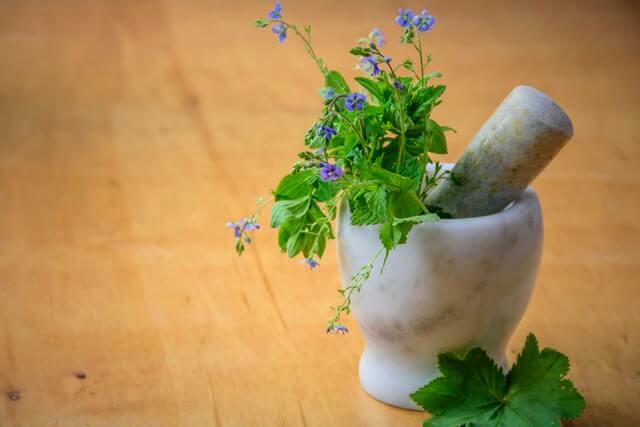 They have instructions on how to re-pot plants and how to best keep different species alive, plus ways to best arrange multiple plants so that your home looks like a boho paradise. Who doesn’t love a good pun? Everybody does, deep down. 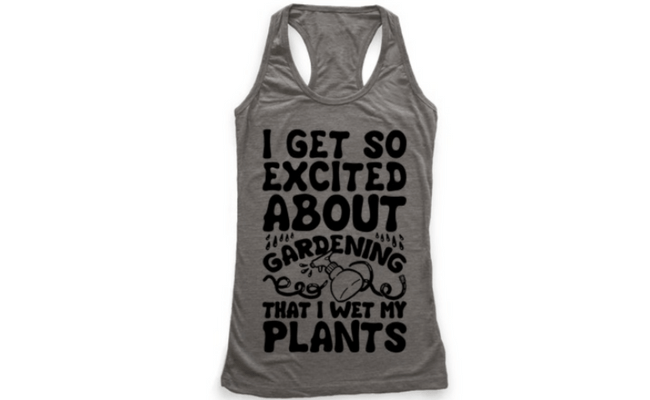 For the plant lover that has everything, a cute t-shirt is an easy way to say you were thinking of them while still appealing to their interests. Plus, now they have a shirt to garden in. 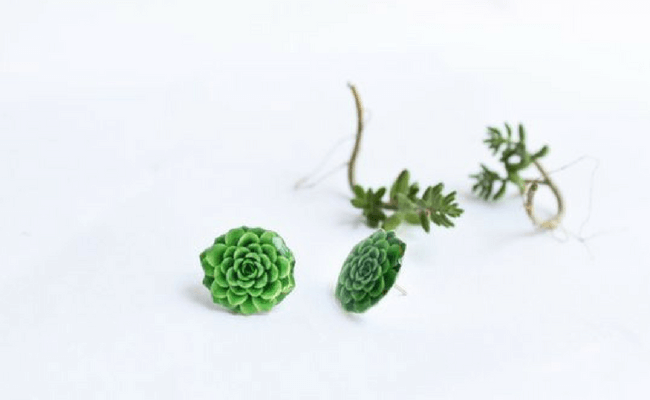 Everyone loves cute things, and these cute succulent earrings are no exception. And don’t just stop there; there’s a whole world of plant-related jewelry that can brighten your friends’ day and their wardrobe. Once you’ve given your friends plants, they need a way to keep them alive. There are tons of cute novelty watering cans, but if you’re looking for something with a little vintage flair, then this mister is just the thing. Some plants don’t even need to be fully watered, just lightly misted, making this even more perfect.